Queensland residential developer Ausbuild has bought a site in the Brisbane suburb of Thornlands from a private seller for $10.8 million and has launched a new housing estate, Majestic. The 8.78-hectare site is at 61-79 King Street Majestic will feature 83 residential home sites released over two stages, with lot sizes ranging from 450 square metres to 785 square metres. A key feature of the project is a 3.14-hectare parklands, which makes up 31 per cent of the estate. Stage one of the project started on May 11 with 48 home sites for sale, from $310,000 to $397,000 a site. Sites will feature a range of two-storey homes. “The estate will see a resurgence in two-storey homes, with lot sizes perfect for growing families who want a home that allows plenty of room to move,” Ausbuild’s joint managing director Matthew Bell said. Ausbuild beat 12 potential buyers for the approved development site, which was sold by Ray White’s Mark Creevey and Tony Williams. The bayside property was approved originally for retirement but most of the buyers were looking to turn it into a residential project or a subdivision. Ausbuild has scheduled civil construction to start on the estate in July, with home construction starting in November. All lots would be sold and completed with houses in two years, Mr Bell said. Ray White’s Mr Williams said demand for residential properties in Brisbane’s Redlands region was high because it had good shopping, schools and transport. 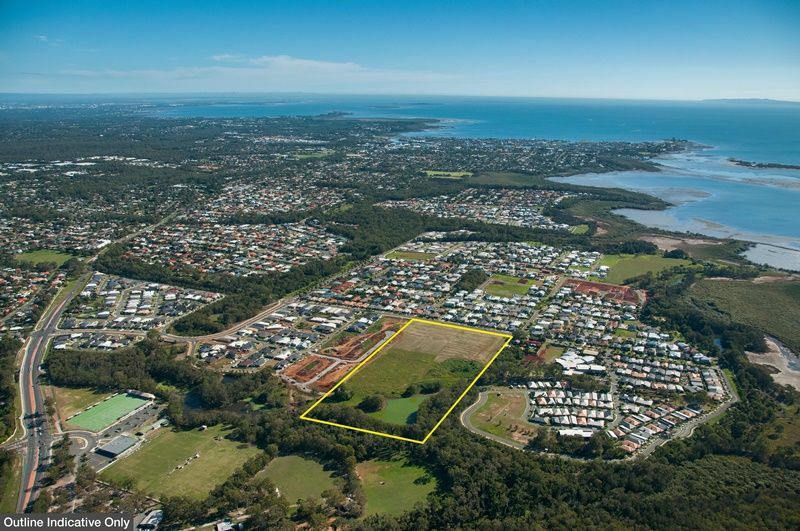 Another developer, Villa World, bought a 193-lot development at Capalaba for $13.5 million and a 170-lot site in Thornlands for $15.3 million.